This spacious and move-in ready two bedroom-condo in Regency House in Downtown Sarasota was completely remodeled in 2014 by Jonas Yoder Construction Group. The many thoughtful design elements add to the beauty of this home; the unified center aligned porcelain tile flooring 12in x24in, the frosted glass doors to the two bedroom-suites, and more. The master bedroom was reconfigured to add entry space. The master bathroom off the bedroom has a spacious walk-in shower with frameless glass walls & doors. The open concept kitchen features: custom-built cabinets by Campbell Cabinetry, Caesarean quartz countertops and backsplash, Jenn-Air appliances, and washer & dryer. Built-in audio system in dining area. All impact resistant windows and sliding glass doors. Whole house surge protector. Views over city & greenery. 13; Regency House is conveniently located across from Bayfront Park and Marina Jacks, and offers 24 hours’ concierge/security, club room, fitness and community pool with BBQ area. Only three blocks from Main Street with its restaurants, shopping, and art galleries, you will enjoy the vibrant and cultural downtown Sarasota lifestyle right at your door step. A few minutes away you find St Armand’s Circle and Lido Key Beach, and Sarasota’s famous cultural scene; opera, ballet, theaters, the Van Wezel concert hall, the Ringling museum, Selby Gardens, art galleries and more. SRQ Sarasota-Bradenton International Airport is only 4.4 miles away. 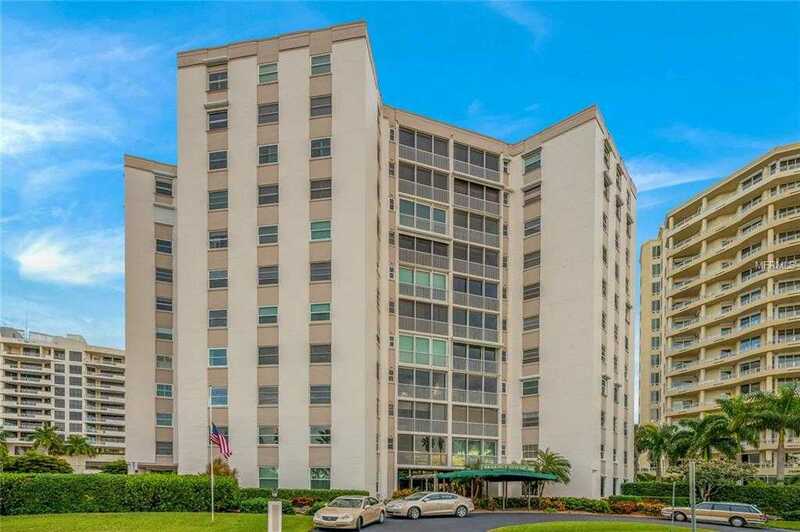 Please, send me more information on this property: MLS# A4421455 – $595,000 – 435 S Gulfstream Ave #505, Sarasota, FL 34236. I would like to schedule a showing appointment for this property: MLS# A4421455 – $595,000 – 435 S Gulfstream Ave #505, Sarasota, FL 34236.